Three York County boys’ basketball teams cracked the latest state rankings released by City of Basketball Love’s Michael Bullock on Monday. The three schools are Northeastern, York Catholic and York Country Day. All three programs began the year in the top 10 in their respective classes, but only the Bobcats moved up. By product of Northeastern’s perfect 5-0 start, the Manchester-based school inched up from No. 6 in the preseason rankings to No. 5 through the season’s first 10 days. 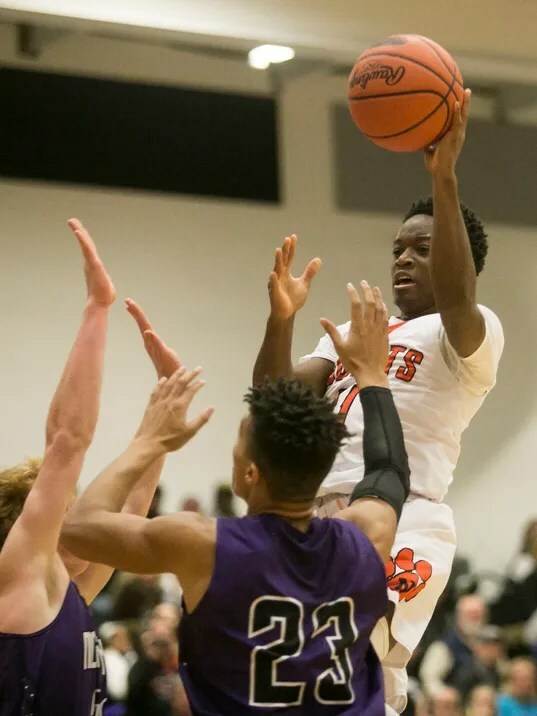 The Bobcats have made the jump from York-Adams League Division II to Division I with ease so far, winning their first two division games, including gutting out a 70-58 win over Dallastown last Friday. Northeastern will get tested on Tuesday night with a road game against reigning Division I champion Central York.